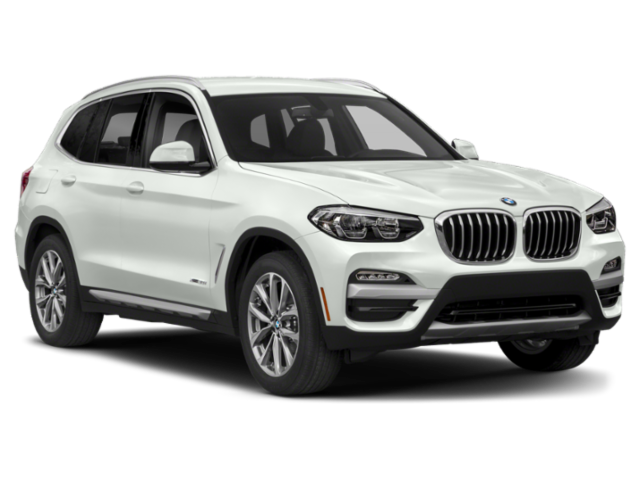 BMW models like the 2019 BMW X3 and the 2019 BMW X5 are both great choices for Pekin drivers who want a versatile luxury SUV. Compare the BMW X3 vs. X5 in terms of price, performance, and more at BMW of Peoria. Then contact us to schedule a test drive and experience these BMW SUV models in person! Starting Price: The 2019 BMW X3 starts at $41,000, while the 2019 BMW X5 starts at $60,700. Size: BMW X3 is a compact crossover, while the BMW X5 is a midsize model. Seating: Both models seat up to 5 standard, but the X5 can seat up to 7 with an optional 3rd row. Cargo Space: The X3 gets 62.7 cubic feet of cargo space with the rear seats up, while the X5 gets up to 72.3 cubic feet of cargo space. Both of these luxury crossovers deliver a premium driving experience, whether cruising the streets of Dunlap or heading out on the open highway, so your choice may depend on whether you prefer more horsepower or better fuel economy. 2019 BMW X3 comes with a 2.0L I-4 engine that gets up to 30 mpg highway, as well as 248 hp and 258 lb-ft of torque. 2019 BMW X5 boasts a 3.0L V6 engine that gets up to 24 mpg highway, as well as 335 hp and 330 lb-ft of torque. The X3 and the X5 both come with a long list of top-shelf comfort, convenience, and interior technology, with a few differences in whether the features are standard or not. Standard amenities on both: heated and cooled front seats, leatherette seat trim, steering wheel-mounted audio controls, voice-activated navigation, and Bluetooth connectivity. 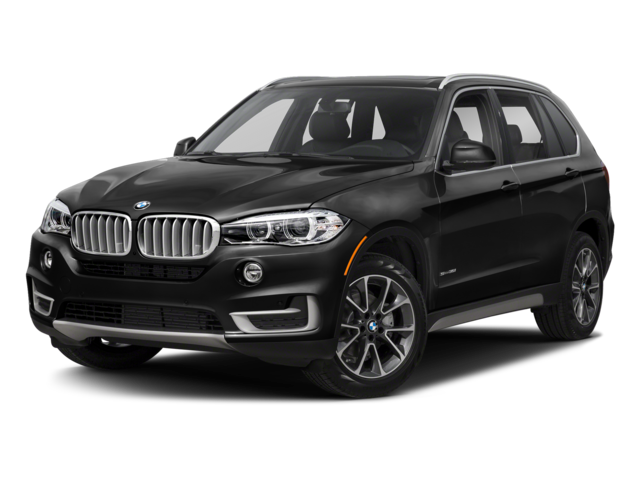 Standard X5 features: The higher price of the X5 means you’ll enjoy a longer list of standard amenities, including navigation, heated seats, and a sunroof. Of course, you can find similar amenities on the upgraded X3. 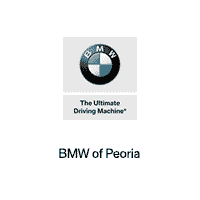 Which BMW Crossover Will You Drive Home in Peoria? Learn more about features like BMW X5 towing, or compare the BMW X5 vs. X7 to explore more BMW SUV options near Galesburg. When you are ready to take home one of these premium sports activity vehicles, browse our new BMW X5 or BMW X3 models for sale at BMW of Peoria!